It’s the time of year when Bullseye focuses on what truly matters during the holiday season: great interviews with fascinating people. Celebrate with the Bullseye Holiday Special. Ronnie Spector was the lead singer of the 1960s girl group The Ronettes. Along with her sister and cousin, she sang on five Top 40 hits, most notably Be My Baby, which still gets regular airplay on oldies stations. But when it comes to her recordings with her ex-husband and producer Phil Spector, it might be the holiday songs off A Christmas Gift for You that remain closest to our hearts. Spector spoke with Jesse in 2010 and explained that Christmas has always been a part of her life. When she was six years old, she sat on Santa’s lap at Macy’s and fell in love with everything about the holiday. 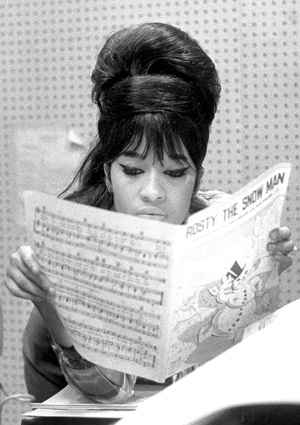 The Ronettes recorded “Frosty the Snowman,” “I Saw Mommy Kissing Santa Claus,” and “Sleigh Ride” for the album and, since their release in 1963, all three songs have become holiday classics. Spector talked to us about puzzling over Santa's journey to her NYC apartment as a kid, going on stage at the famed Apollo Theater as an eleven-year-old, and knocking on doors with The Rolling Stones' Keith Richards. This segment originally aired in December 2010. Holiday songs don't have to all be Dean Martin or Michael Bublé. Hip hop critic Andrew Noz stops by the show to suggest a couple of rap songs that will be perfect for your holiday party. The first is Outkast’s Player's Ball. 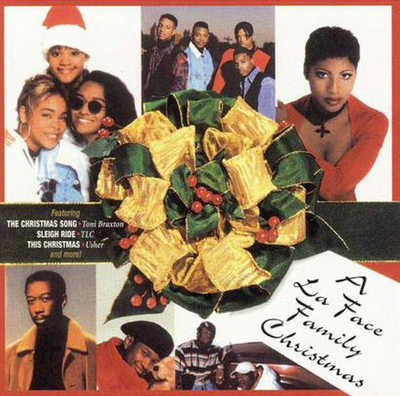 It was originally recorded as a Christmas song for the LaFace Family Christmas album and with a few tweaks, it was repurposed as the group’s debut single. Then, Andrew says you should check out Gucci Mane’s Weird. It’s a great track that features a whole bunch of weird lyrics that allude to Christmas. You can find Andrew Noz on Pitchfork, the Fader, or check out his blog at Cocaine Blunts. Justin McElroy, Travis McElroy and Griffin McElroy stop by Bullseye to answer some of your most pressing holiday quandaries. They take on Dickensian fairs, lazy gifting, and the perfect playlist for your holiday party. 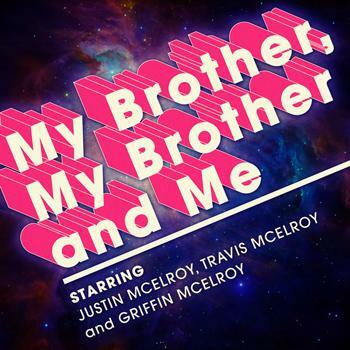 If you’ve still got questions that need answers, the McElroy brothers host a weekly advice show for the modern era called My Brother, My Brother, and Me. You can subscribe wherever you download podcasts, and send your queries to mbmbam@maximumfun.org. This segment originally aired in December 2012. There are few bands that better define outrageousness than The B-52s. And there is no greater symbol of that group's outrageousness than Fred Schneider. As frontman for The B-52s, he’s crossed a Georgia drawl with a unique style of talk-singing in songs like Love Shack and Rock Lobster. Christmas! 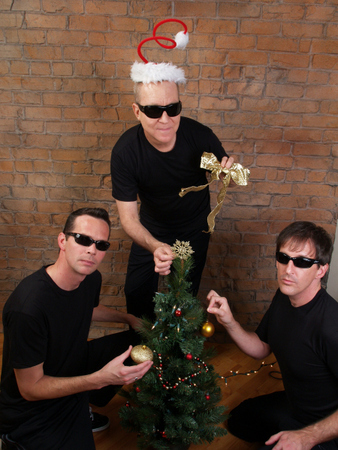 and features several goofy holiday songs like “Fruitcake” and “Crummy Christmas Tree”. Schneider tells Jesse how he comes up with his nutty lyrics, why he decided to write poetry in college and, most importantly, how to compose holiday songs on the fly. On this week’s Outshot, Jesse tells you about his absolute favorite holiday song. He puts it on every year, and explains why you should too. 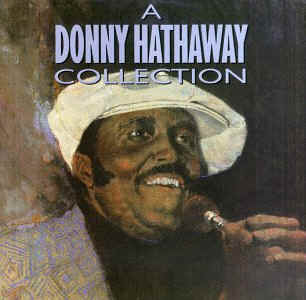 Take a listen to This Christmas by Donny Hathaway.